Gene Hill's essays transcend the bounds of the writer-reader relationship. He tugs at your shirtsleeve and pulls you along on a magnificent journey to that mystical covert over the next rise or to that last bend in the riverplaces you've long wanted to explore. Sit back, now, and enjoy those places with one of America's finest outdoor writers. Gene Hill's essays transcend the bounds of the writer-reader relationship. He tugs at your shirtsleeve and pulls you along on a magnificent journey to that mystical covert over the next rise or to that last bend in the river—places you've long wanted to explore. Sit back and enjoy those places with one of America's finest outdoor writers. 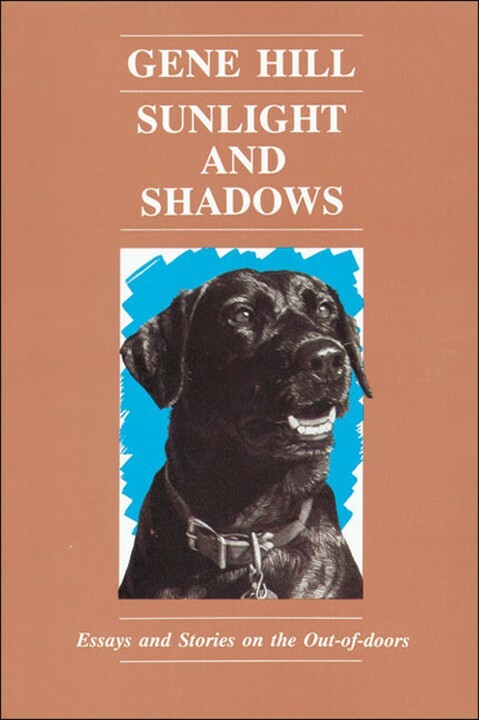 Submit your review for "Sunlight and Shadows"